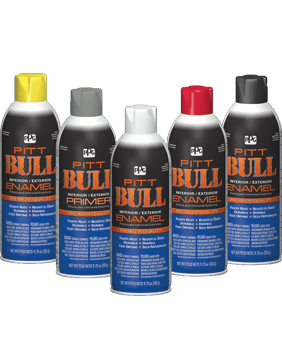 A low-prep, fast drying option with excellent adhesion, hiding, and durability for a smooth enamel with versatility for interior or exterior use. 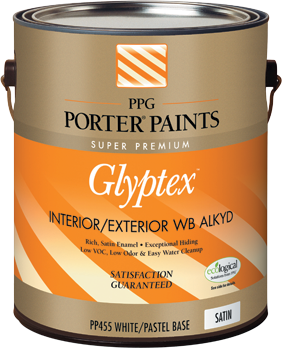 Glyptex Enamels are known for outstanding durability and are available in traditional alkyd and water-borne alkyd formulas. 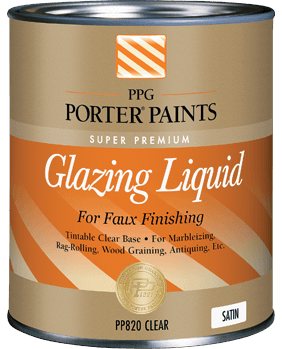 High-quality antiquing liquid for use in faux-finish effects. 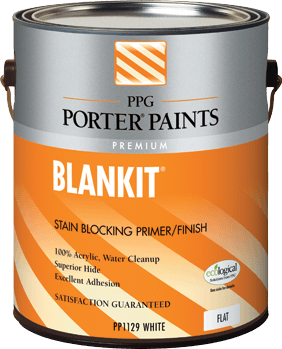 Professional-quality interior/exterior primer/finish for properly prepared bare wood, concrete, masonry, stucco, and galvanized metal surfaces. 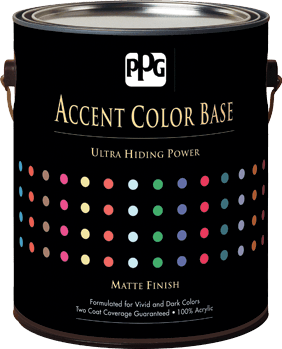 Achieve vivid, rich colors with ultra hiding power and 2-coat coverage. 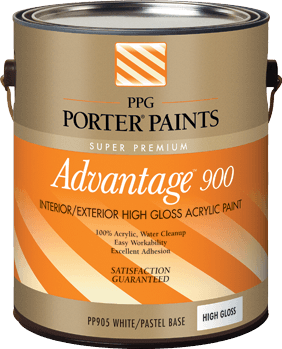 In a class of its own, offering exceptional versatility and durability for a wide range of applications. 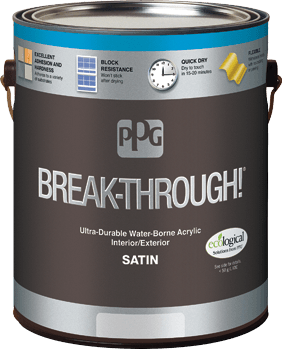 Premium quality interior/exterior spray enamel that resists chipping, cracking, peeling, and fading while delivering outstanding gloss. 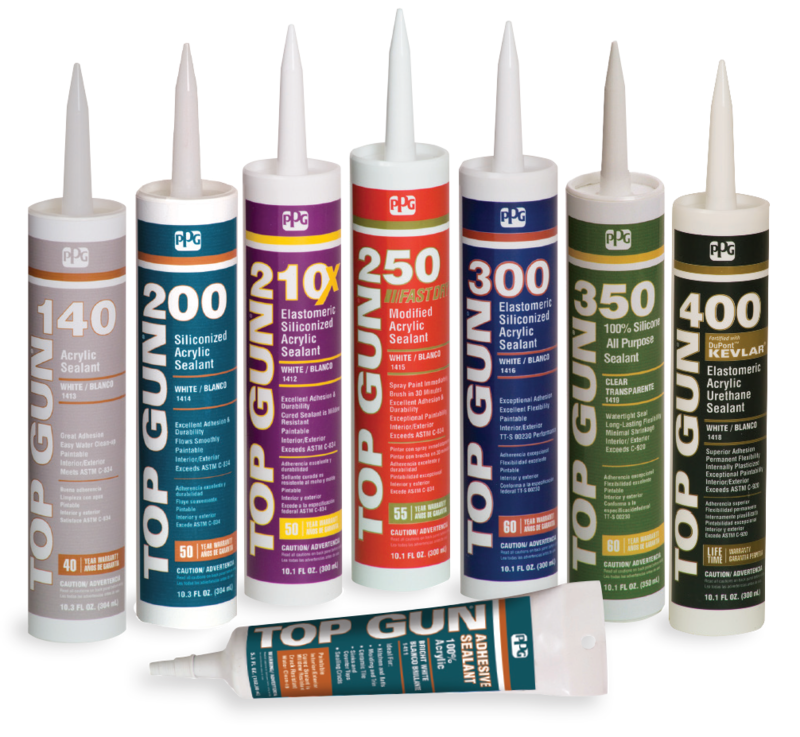 Adhesion, elasticity, and durability give you confidence to attack the toughest jobs.